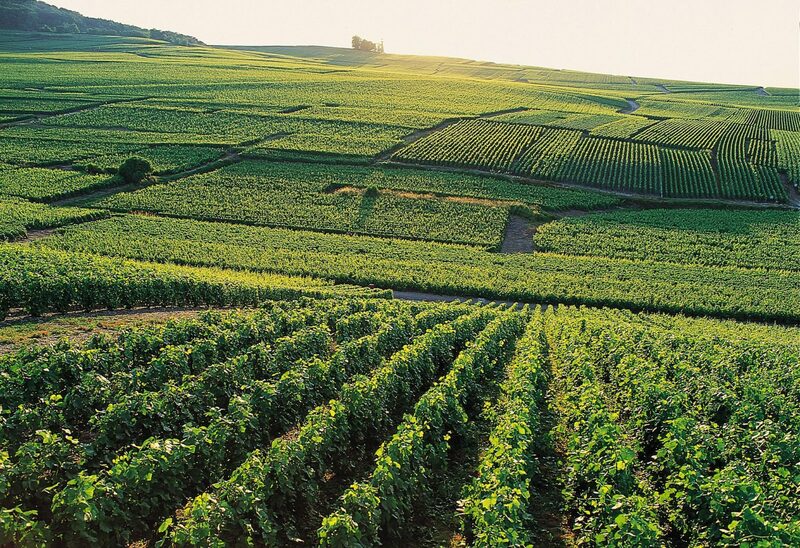 Palmer & Co is solidly established on 415 hectares of vineyards encompassing around forty crus. 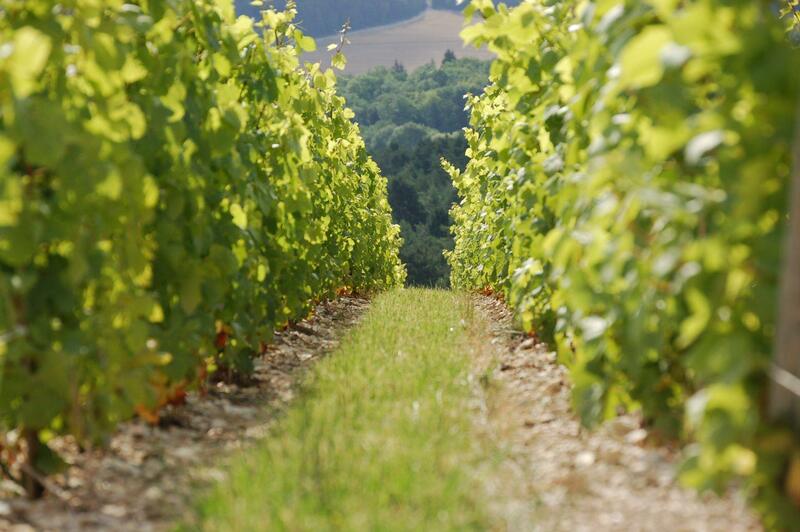 Over 200 hectares are classified as Grands and Premiers Crus in the Montagne de Reims area, a historical landmark zone that bears the roots of the first vines that grew in the Champagne region. The Côte de Sézanne area, the Côte des Bar and the Marne Valley, complete this mosaic. During the blending process, they account for the elegance and balance of the iconic Palmer & Co style. 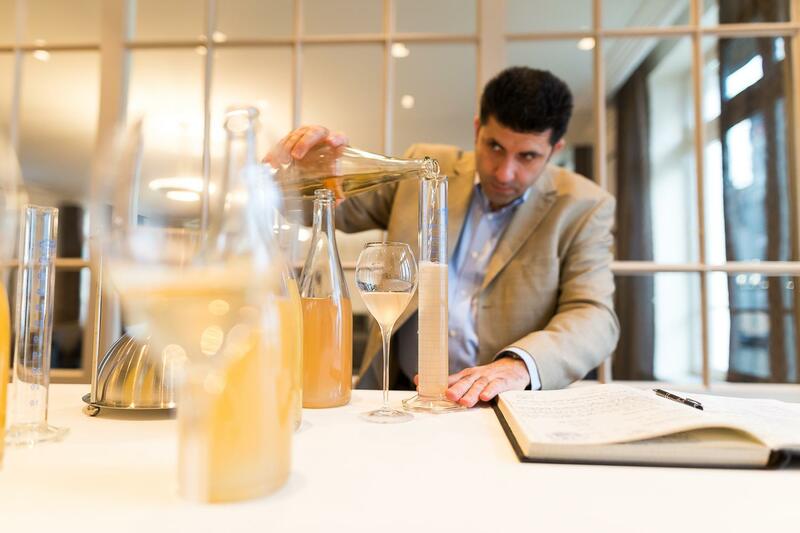 Producing wines while respecting the environment and preserving the integrity of the grapes is a responsibility and a duty that Champagne Palmer & Co does not take lightly. We are heavily committed to sustainable winegrowing, following an exhaustive and demanding action plan, from soil and vine nutrition, soil maintenance, treatment of the vines, sustainable protection of the vineyards and waste management. Our technicians are constantly on the alert and offer support to the winegrowers in their selection of practices to ensure maximum respect for the men and the environment involved in the winegrowing process.